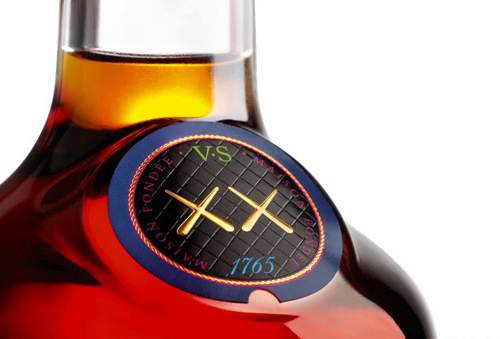 Kaws x Hennessy Limited Edition V.S Bottle. Since my birthday is just around the corner, I’ve been in a little bit of a drinking mood, and searching for somethign special to buy for myself. 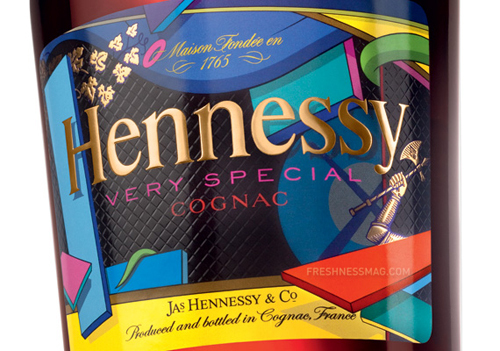 When I heard that Hennessy announced yesterday their exclusive Hennessy V.S bottle collaborative project with world-renowned artist, KAWS, I was disappointed I’d have to wait till it hits shelves in September 2011. Each Kaws Hennessy V.S bottle features signature Kaws artwork and is individually numbered, making this collectors item that much more special. 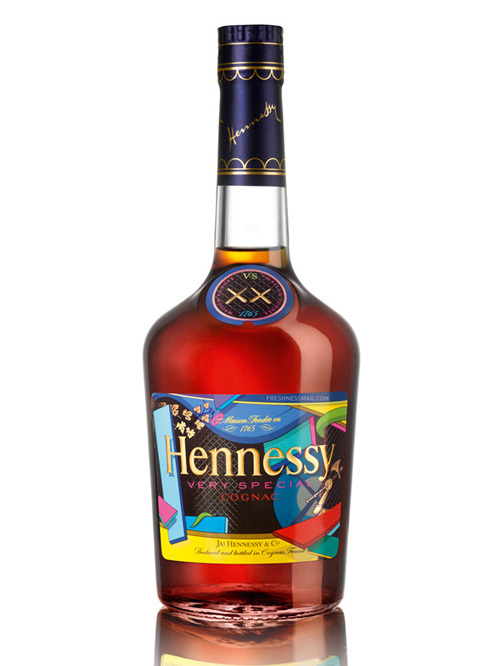 The Hennessy KAWS V.S bottle will be sold in 750ml sizes and will retail for $29.99. The new bottle design will debut later in July at a private launch event in NYC. In addition to the limited edition bottle, the duo will create multiple digital shorts, which will be distributed throughout the year.